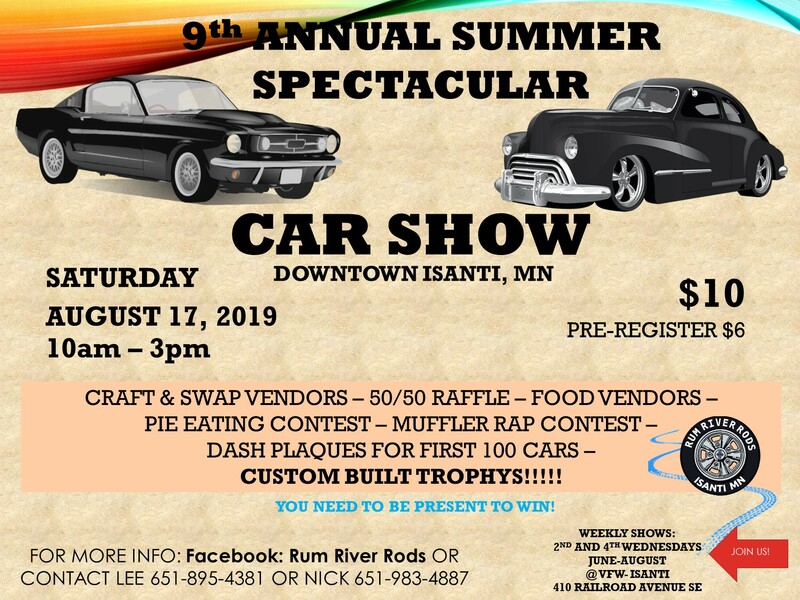 9th Annual Summer Spectacular Car Show- Fun for the whole family! 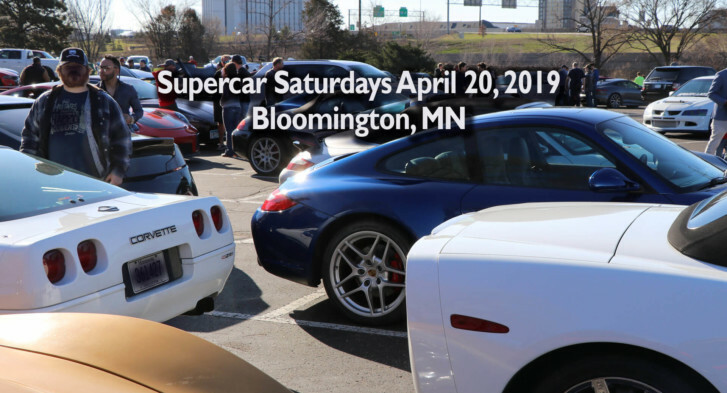 Craft/Swap Vendors, 50/50 raffle, food vendors, pie eating contest, muffler rap contest, dash plaques for first 100 cars! Best of all CUSTOM BUILT TROPHIES!! !